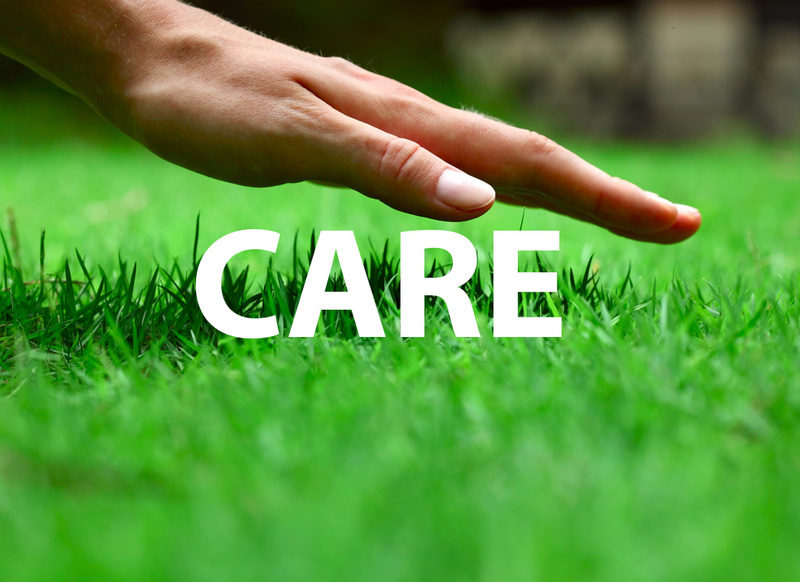 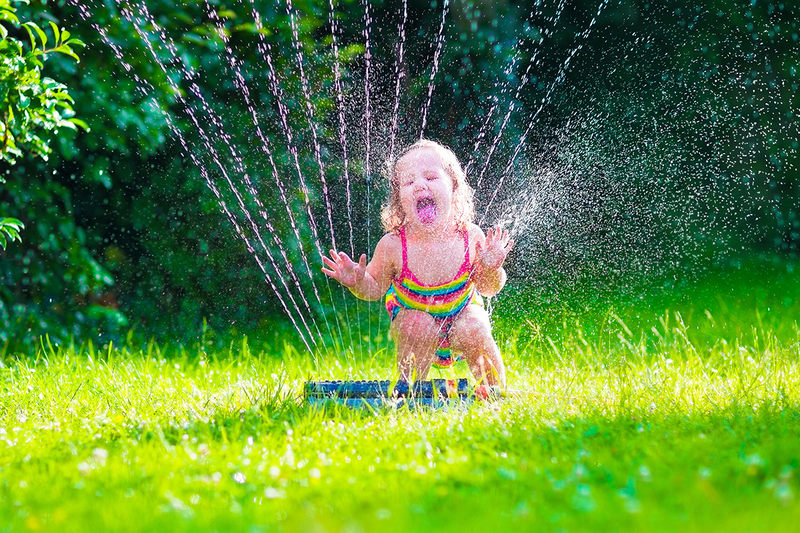 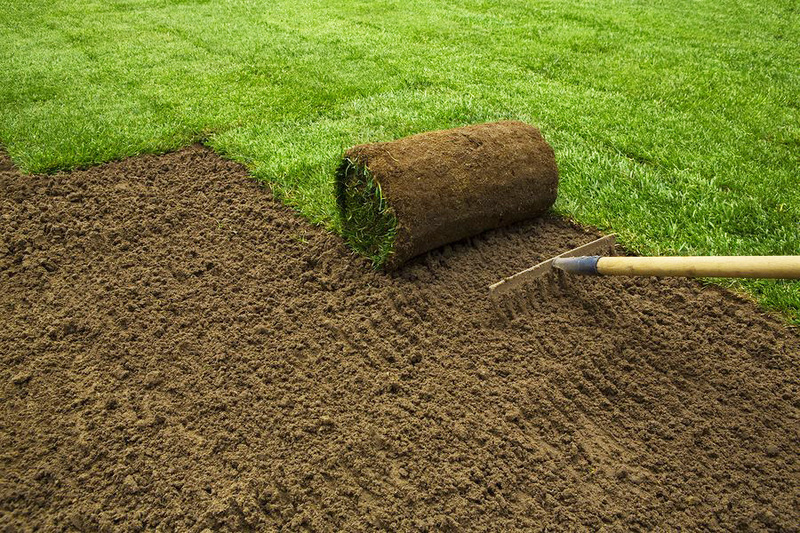 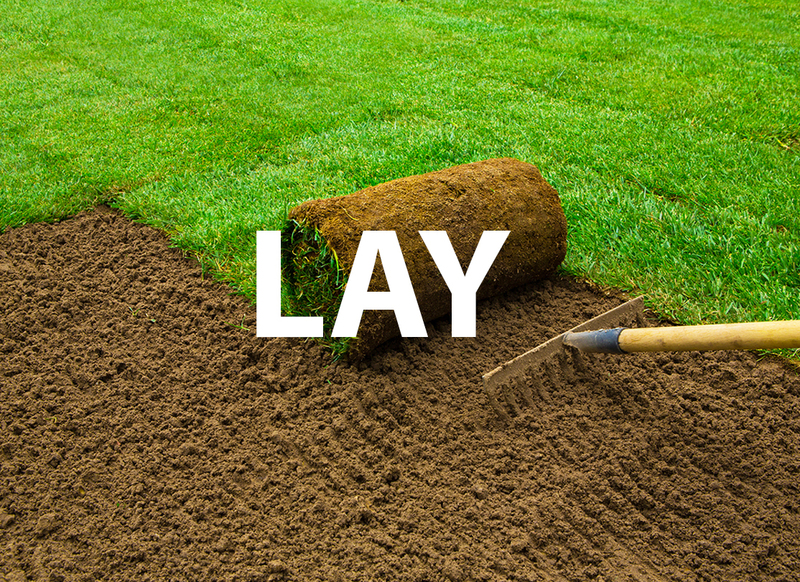 Is it time to give your yard the gift of a new lawn? 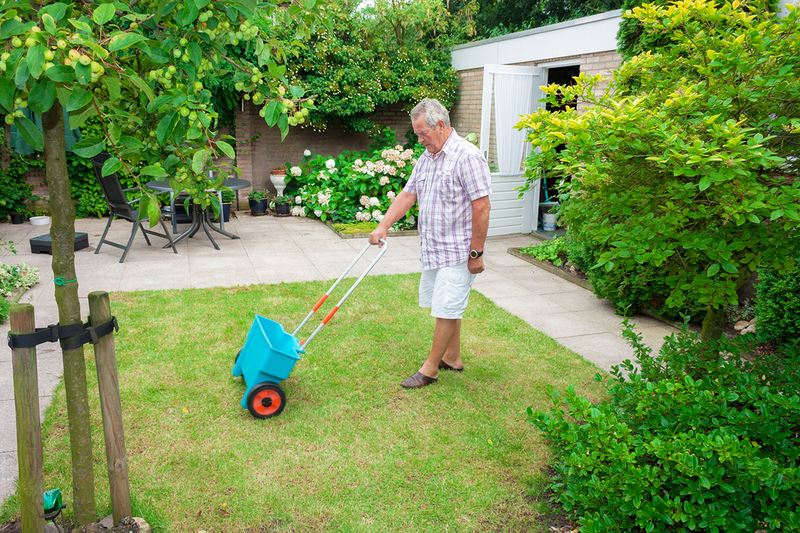 Whether you’re renovating, landscaping, patching or replacing a lawn overrun by weeds, a new lawn is guaranteed to give your home and garden a new lease on life! 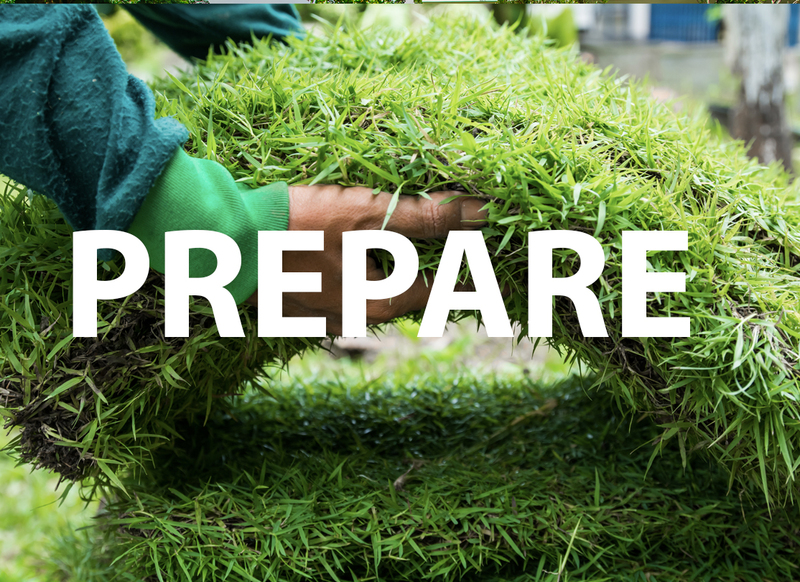 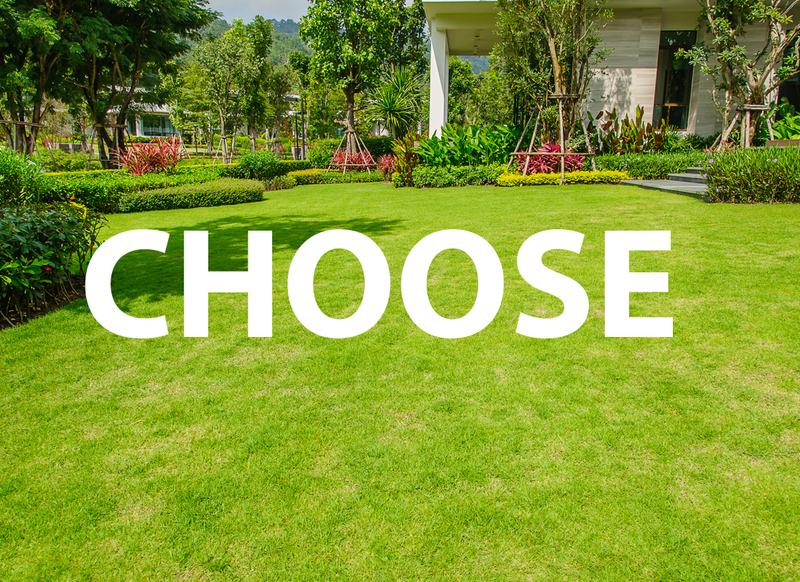 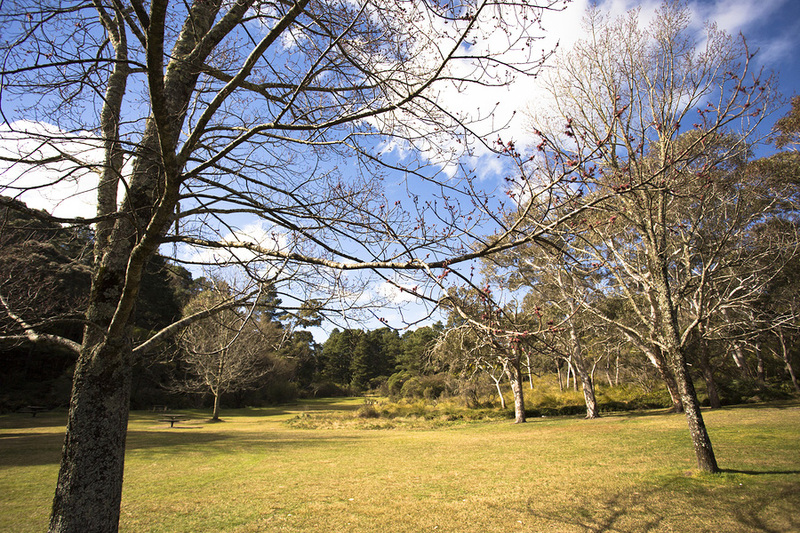 If you’re doing it yourself, or having your lawn professionally installed, follow our step by step guide to finding your perfect lawn.